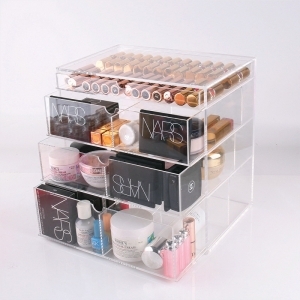 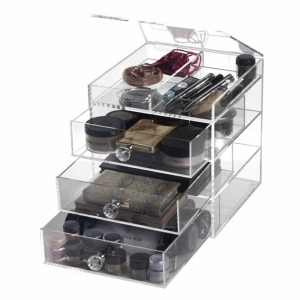 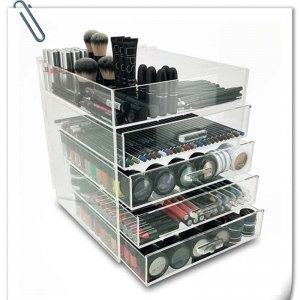 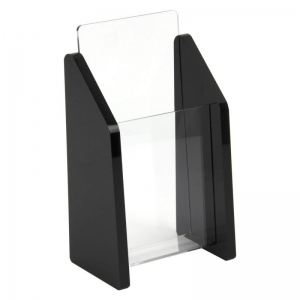 100%pure material acrylic makeup organizer to storage your all cosmetics. 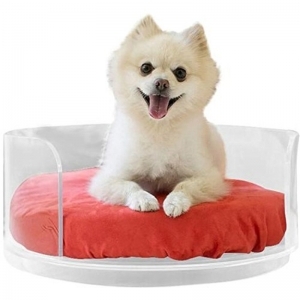 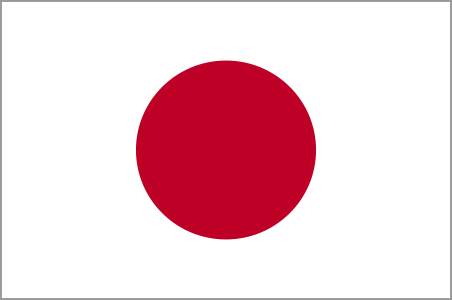 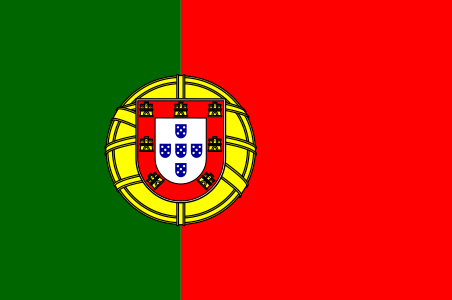 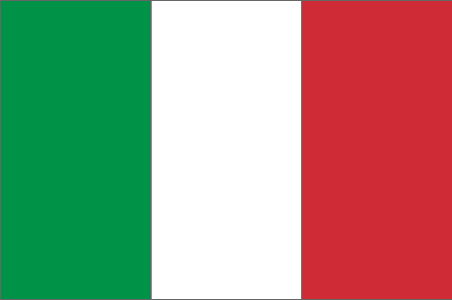 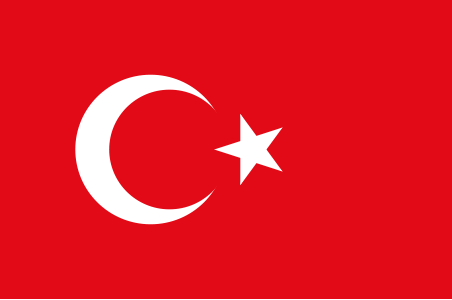 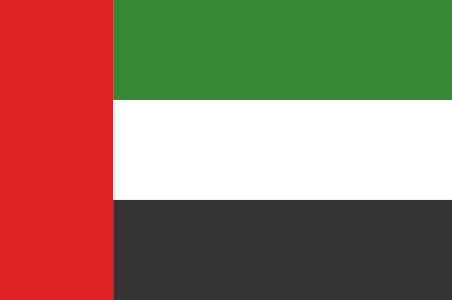 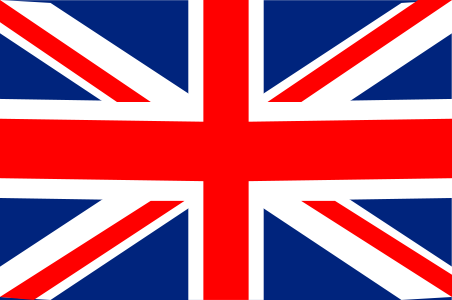 It could be custom tier, custom size ,custom logo and shape. 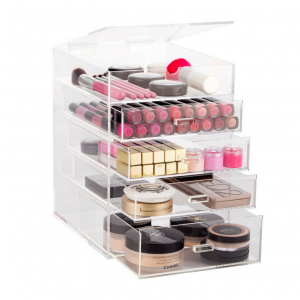 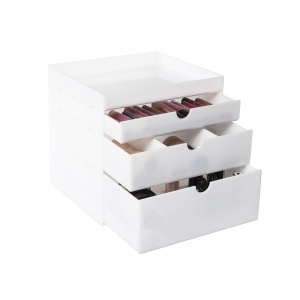 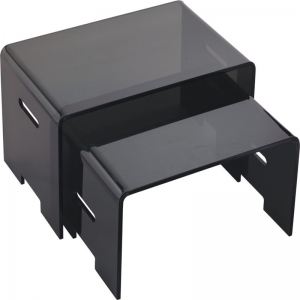 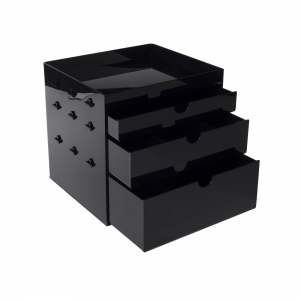 To find the a grade material arylic makeup organizer with drawers to storage your all cosmetics. 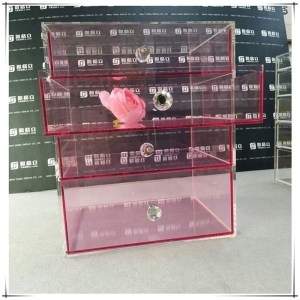 It could be custom tier, and add the custom handle, the crystal knob, acrylic handle and so on. 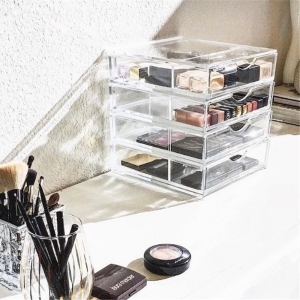 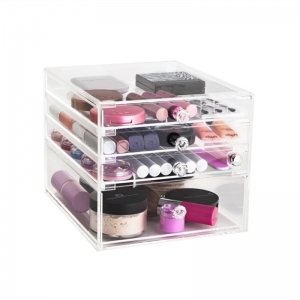 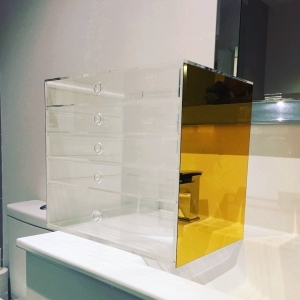 For acrylic 7 drawers makeup organizer is made from 100% new lucite in high transparency. 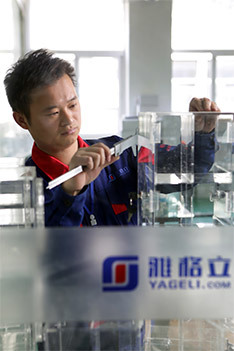 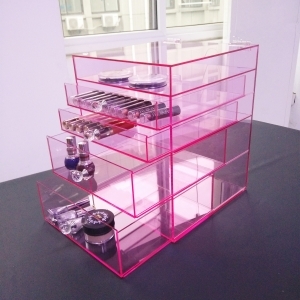 20 years experience in making acrylic drawer makeup make us more professional. 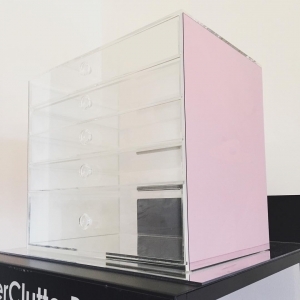 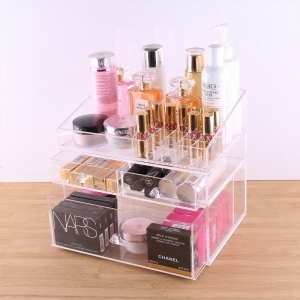 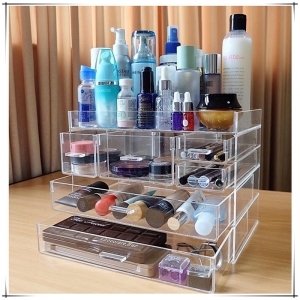 100%pure material clear acrylic cosmetic display to storage your all cosmetics. 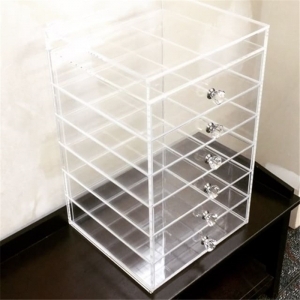 It could be custom tier, custom size ,custom logo and shape. 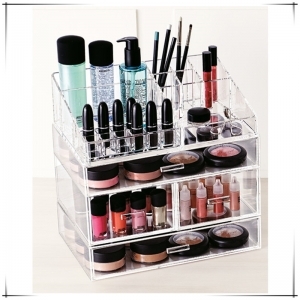 100%pure material perpexs cosmetic organizer to storage your all cosmetics. 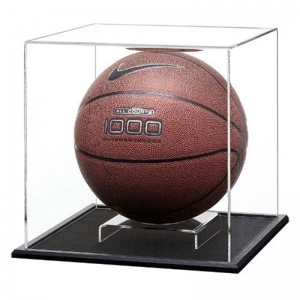 It could be custom tier, custom size ,custom logo and shape.